In the last two weeks, I’ve watched all 4 Hidden Color movies and my perspective on everything has totally changed. Although I have tons of emotions about it, I believe there’s only one solution that will further the development of our people. Money. We have to take back our power (buying power) by supporting black owned businesses. But I don’t want to just talk about it, I have to do something about it. 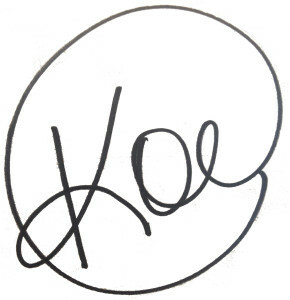 So not only have I rededicated myself to training and teaching entrepreneurs, I am also working on a special project for Black Friday– the day when we wake up before daylight to spend our money. This year, I’m devoting my social media pages and online platforms to black business by creating the #BlackBusinessesMatter Shopping Guide. 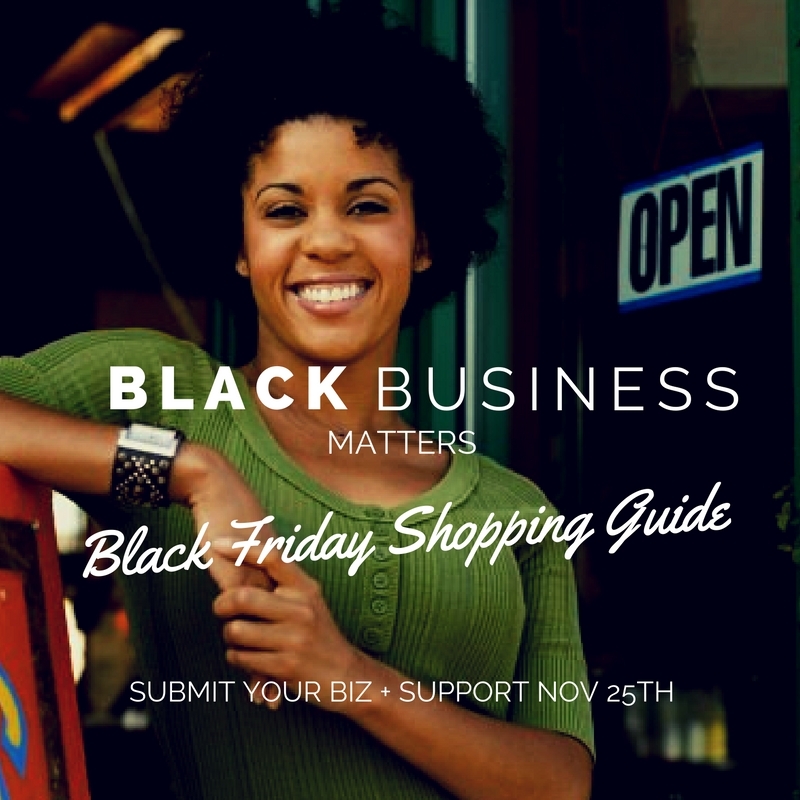 This guide will spotlight black owned businesses to shop with on Black Friday. This way, we can attempt to keep our coins in our community! Each listing will be available online at TheSingleWivesClub.com to receive maximum exposure and includes one social media post (Instagram + Twitter) on Black Friday- November 25, 2016. If you have a business that you would like to submit click here. If you don’t have one, forward this message on to a black business owner you know! Once we start levering our true power, we can make the necessary changes to build our communities. It starts with us! If you haven’t seen Hidden Colors, it will change your life!!! You can download them here. Together we can change the world, but it starts in our own community! !